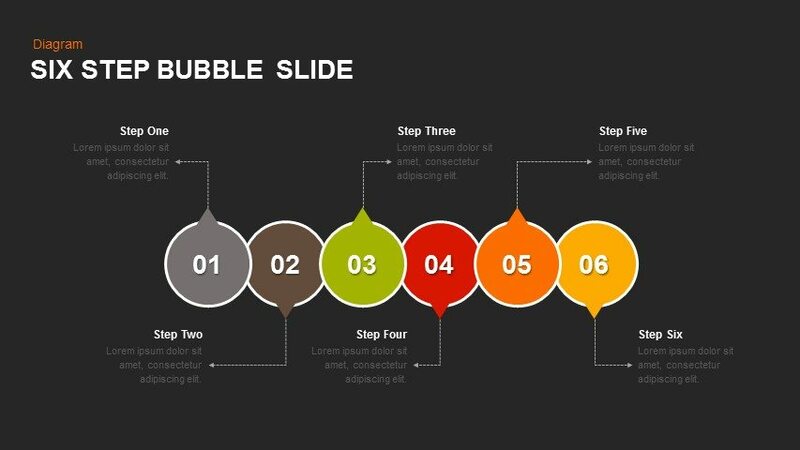 For simple PowerPoint presentation, download 6 step bubble PowerPoint template and keynote slide. 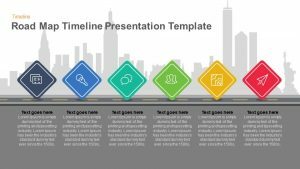 Six step presentations are ideal with the timeline model diagram. Users can choose this diagram for variety of presentation because of generic nature. 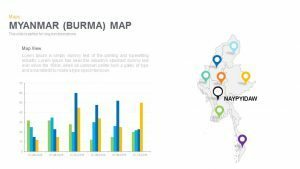 General presentations including, business development, project management, business strategy and plan, company profile and many more discussions can be done with the step by step diagram. 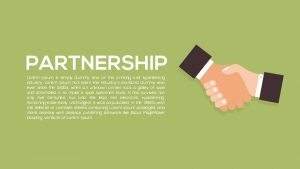 Business growth presentation is one of the foremost subjects in PowerPoint. 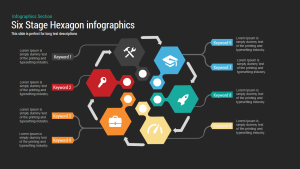 So, business professionals can use the shape and arrangement for the business growth presentation. 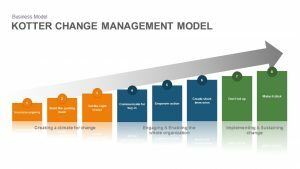 Business growth is an umbrella concept which includes every sphere of business management. 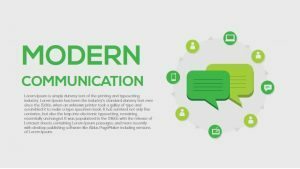 Hence, the usability of the PowerPoint diagram can be utilized by business managers and marketing professionals. However, management students, research scholars, and related fields can also use this PowerPoint template . 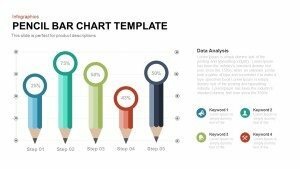 The six step bubble PowerPoint diagram for business presentation is a flat design vector visual graphics. 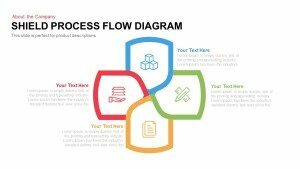 Meanwhile, the six step template is suitable for, timeline, roadmap, process flow, activity, progress report and growth. These subjects are suitable for the timeline ppt template. 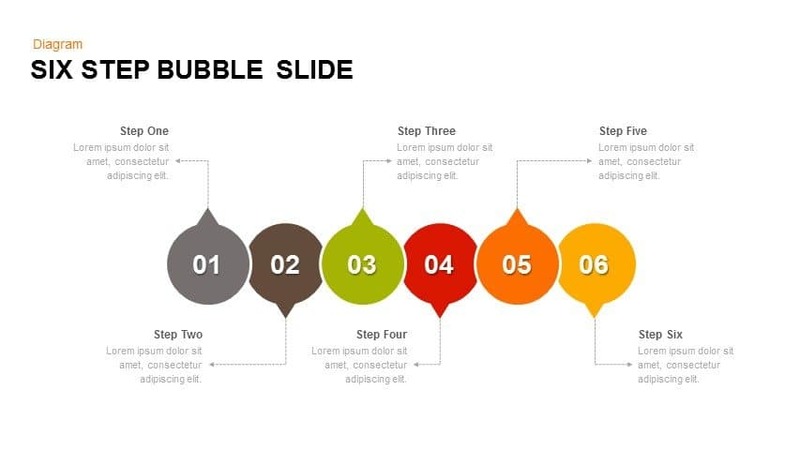 It contains six bubble shapes with six text placeholders, each shape in the diagram filled with different colors make an attraction. Besides, texts placeholders are indicated by a thin line make the audience to cover the topic easily. The graphic properties of the template are easily customizable. Presenters can summarize their topic into six steps without make clutters. Text placeholders are arranged in such a way enables the audience to give a direct look into the presentation theme. 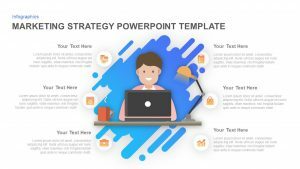 The editable six stage PowerPoint template is an infographic template that will cover any realm of knowledge. It is available in two backgrounds. 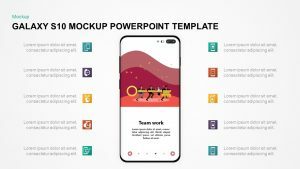 However, users can change the background colors and the bubble shapes with the help of PowerPoint menu. Alterations in the diagram never damage the image resolution and appearance. 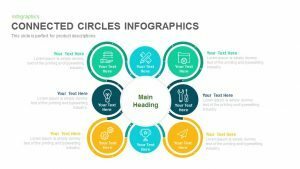 Create a perfect infographic presentation using the six step bubble diagram. You can access more Bubble Diagrams here Grab the free ppt now!